Where is Uncle Tetsu right now? Uncle Tetsu flies to New York City in search for what will be the first shop in Eastern USA! 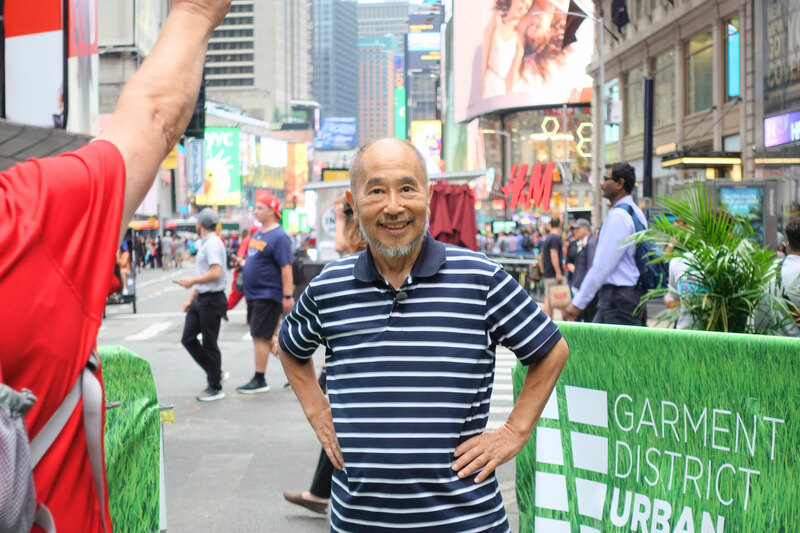 Uncle Tetsu heads to NYC joined by RKB Mainichi Broadcasting Corporation in search for the 1st location of his Cheesecake Shop before heading at long last to Toronto! 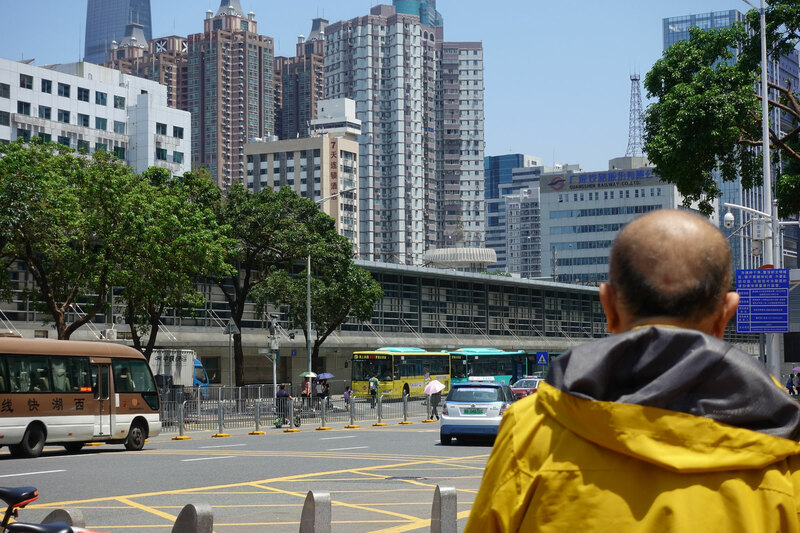 Uncle Tetsu travels to Shenzhen, China! Uncle Tetsu looks to Shenzhen as the possible place to open his first direct Cheesecake Shop in China.